We specialise in fresh, local organic or biodynamic produce. 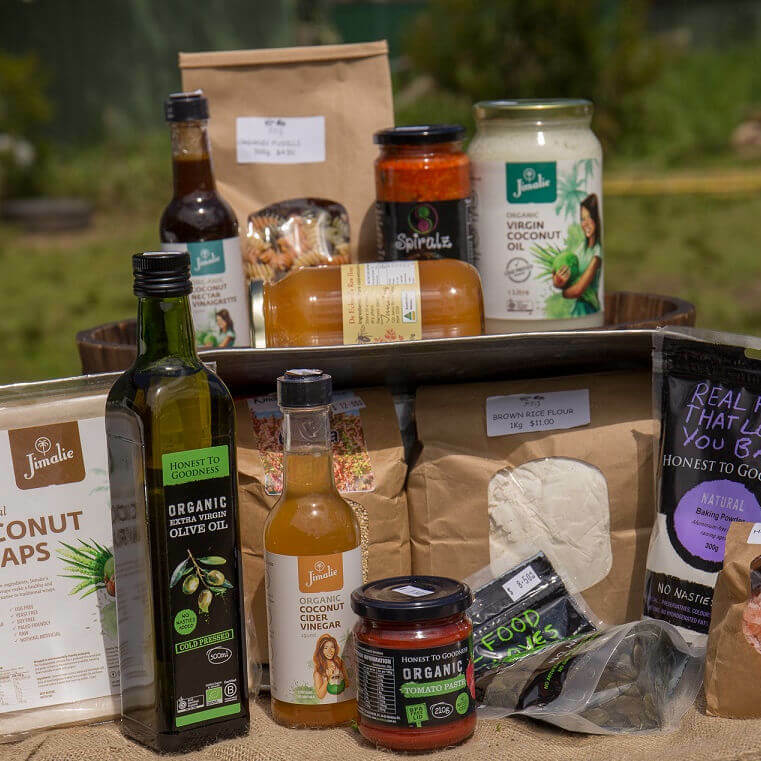 Our aim is to bring you produce as locally grown as possible, supporting our farmers here on the Central Coast first. 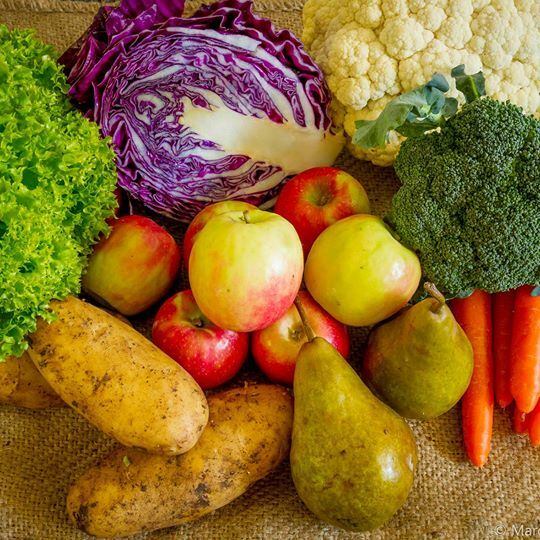 A small percentage of our produce is guaranteed chemical free or produce in conversion to becoming certified depending on the season and the grower. 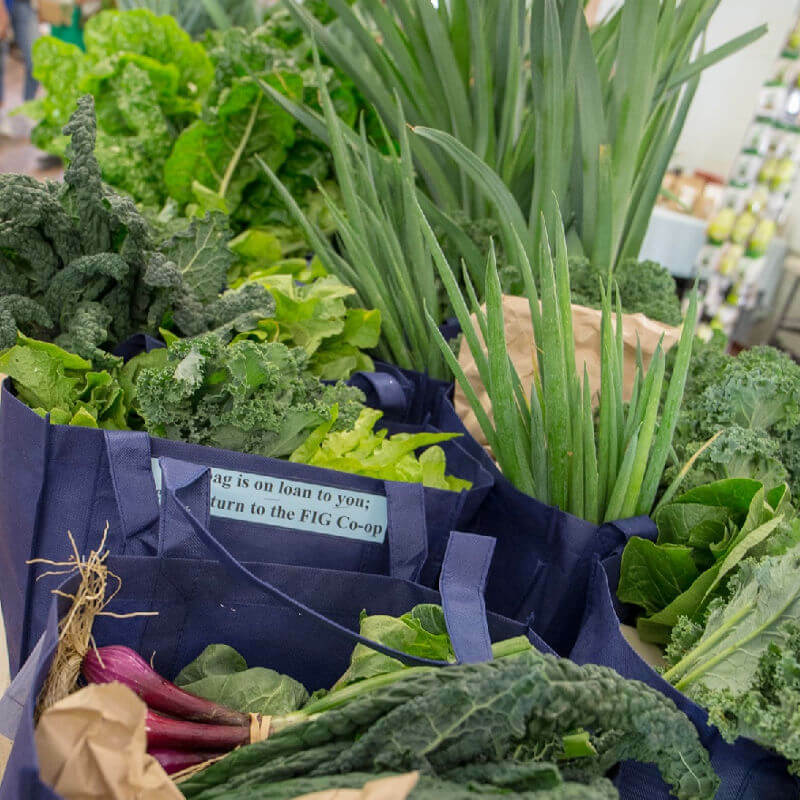 A standard box contains a fine selection of organic vegetables and fruits, sometimes harvested locally that very morning ! 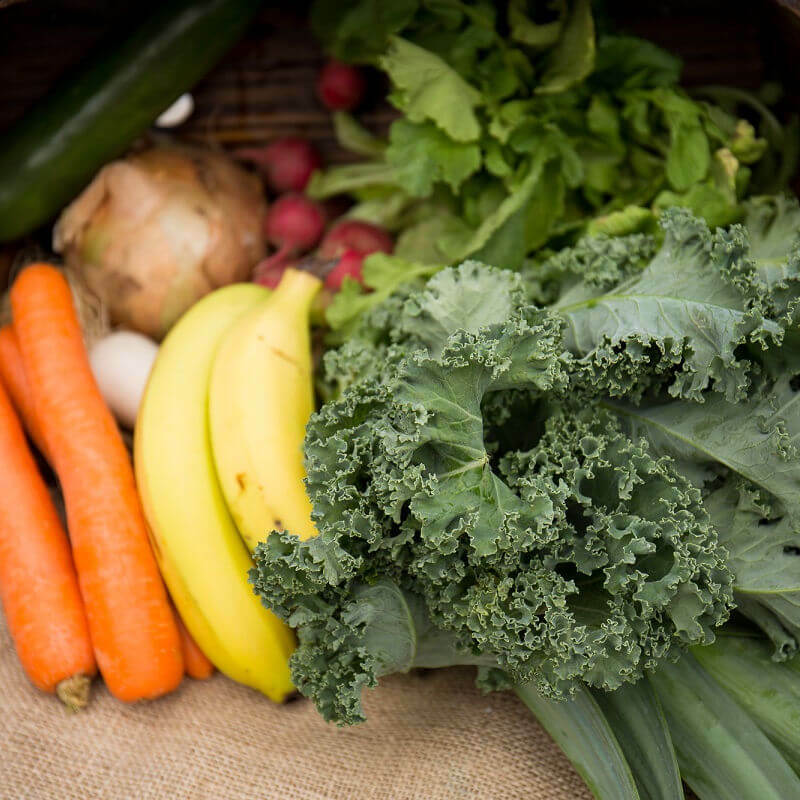 Our fresh food market lets members top up their weekly box order to meet all their fruits and vegetable needs. With everything from nuts, seeds, dried fruits and flours to oils, herbs, honey and pulses – stock your pantry from the selection in ours. Use more than the average bear (family!)? 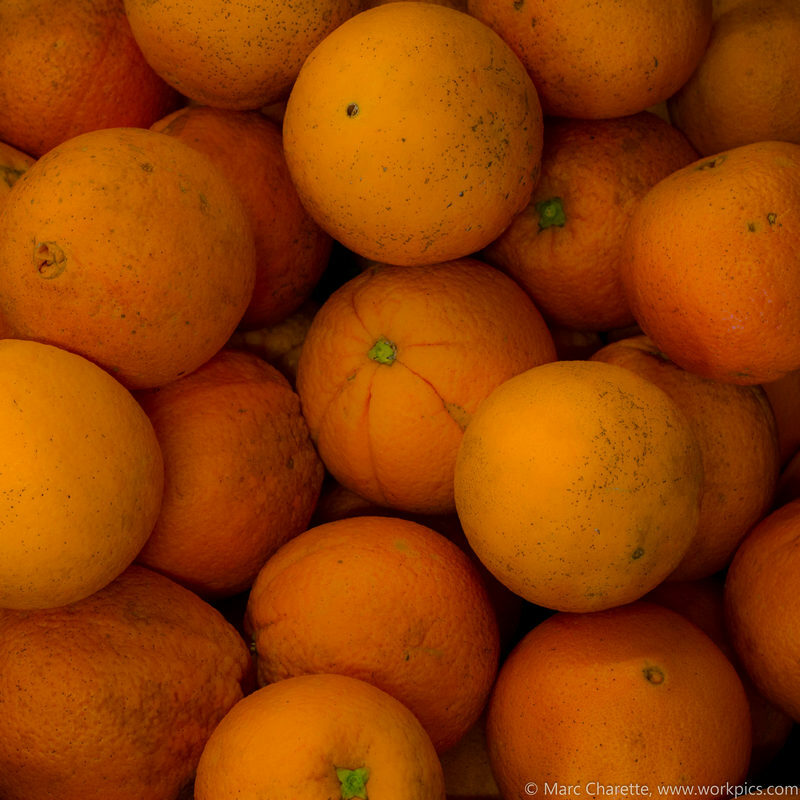 No worries – we have fortnightly bulk orders of fruits and vegetables. We also have bulk supplies of pantry items such as Epsom salts, bicarb and nuts. 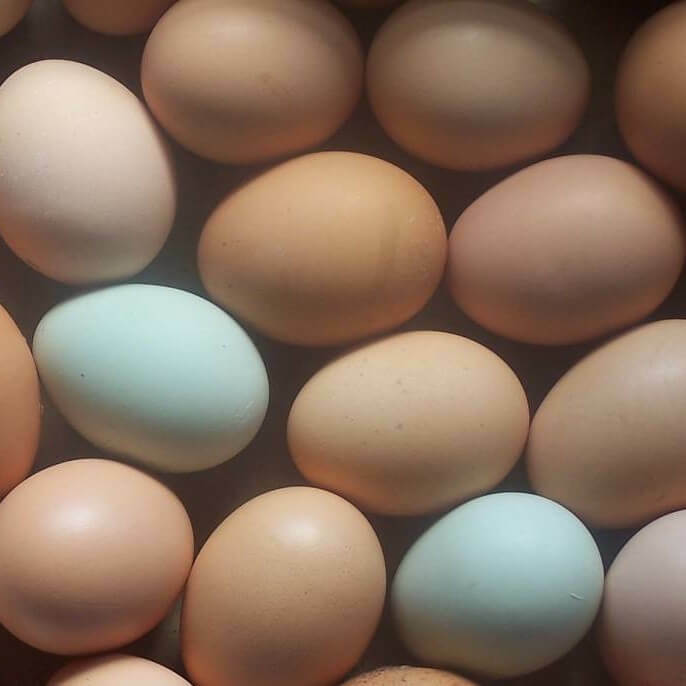 100% local organic eggs – yum! 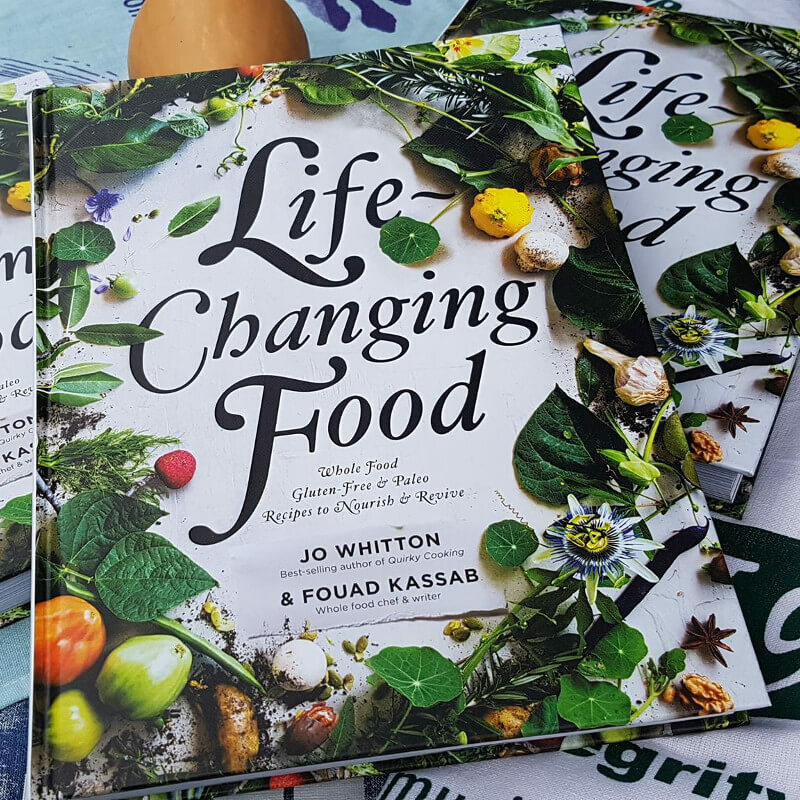 From locally made fermented foods and cookbooks to your very own FIG tea towel. 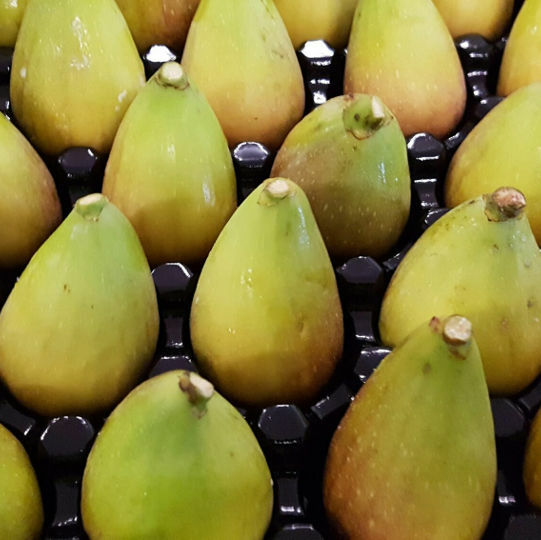 FIG is committed to the long term ecological and social future of the Central Coast through the close support and promotion of sustainable agricultural methods, and encouraging a system where farmers are paid the real cost of growing food. We offer farmers fair prices and support them through difficult periods. We build consumer awareness of sustainable agriculture and empower the community to consume ethically. As much as possible, we minimise resource consumption and packaging. 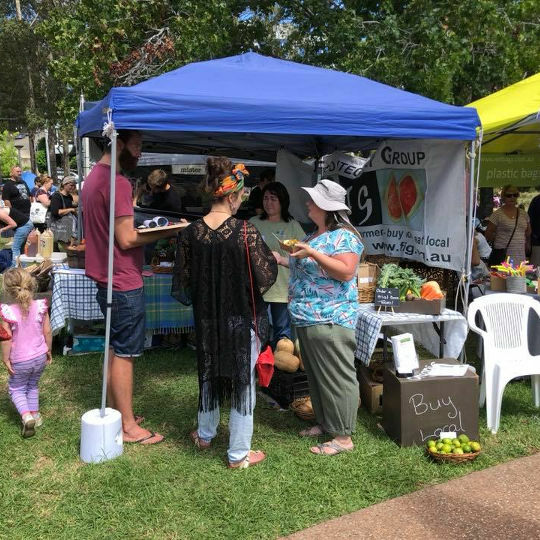 FIG is a community organisation dedicated to developing connections between the local community and local food producers, with ethically grown and affordable organic produce the result. Our objectives are to develop direct links between the sustainable organic farming communities and the urban communities of the Central Coast. We want to create a viable and sustainable community and foster community skill sharing. FIG currently operates on a voluntary basis, with some paid administration. All other operating tasks require the weekly care and attention of volunteering members.